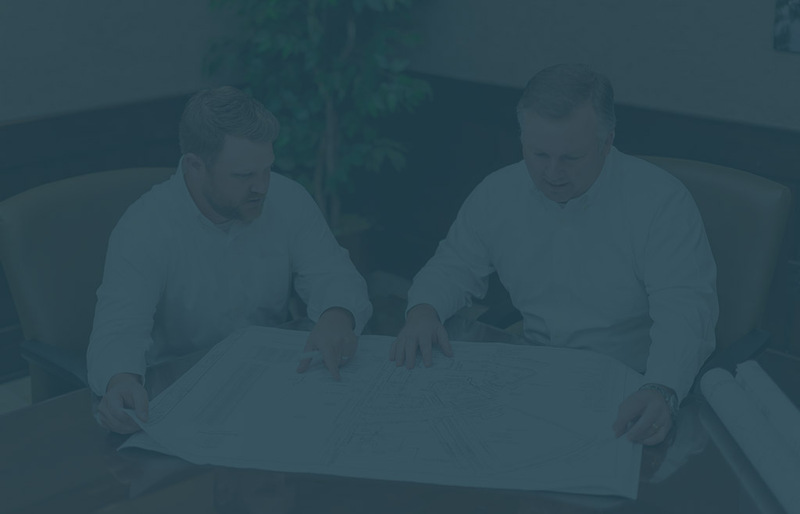 For over 40 years, we’ve dedicated our firm to the clients, with a foundation built on experience, integrity, legacy, and a drive to succeed not only as individuals, but as a team. Our history gives us roots – the possibilities of the future fuel our passion. 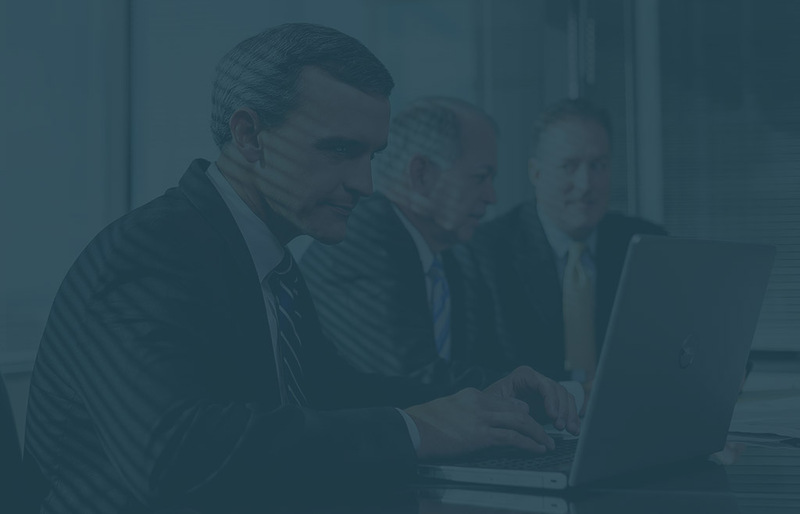 Over forty years ago, our founding members rejected the idea of a traditional law firm model. Today, as a firm architected on the values and principles of relationships, integrity, ethics, and service—their vision lives. 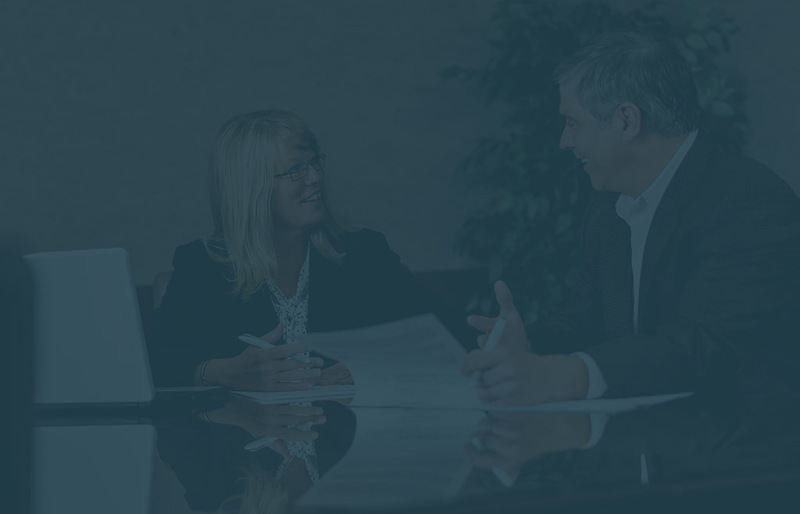 We are a leader in the marketplace for the breadth and scope of our legal services and the quality and commitment of our attorneys. Find out more about our services, industry experience and practice areas. 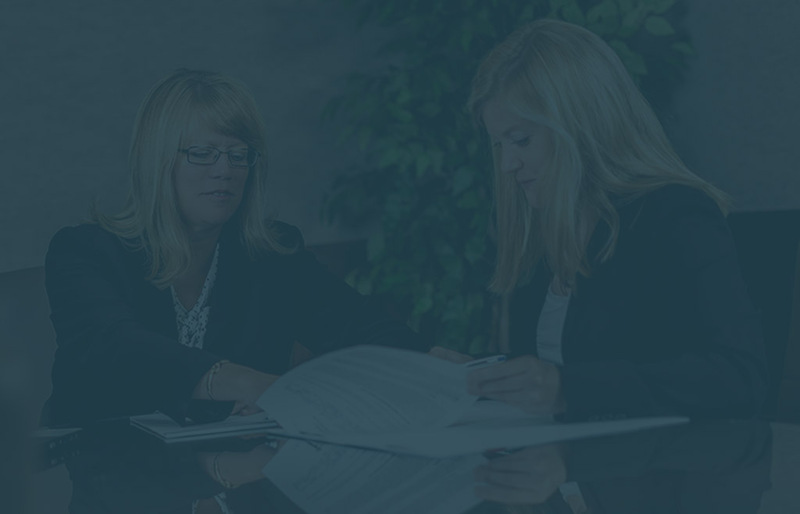 Our awarded attorneys are thoroughly experienced as a team, as well as leaders in their fields as individuals. 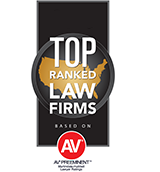 With national recognition from prestigious legal organizations and AV rated status for over 25 of our attorneys, we will fulfill—and exceed—your legal and advising expectations. 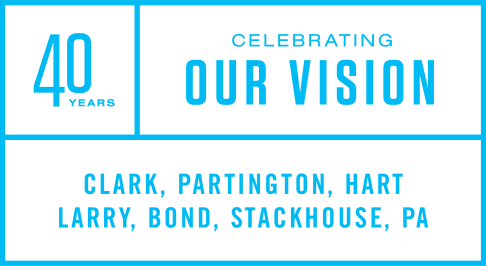 Our firm is proud to be acknowledged by some of the most prestigious organizations in the country who have recognized Clark Partington as a leader in experience, quality, and success.